YouTube is one of the major sources of traffic. However, it is not easy to find what kind of content we should create to attract the traffic. A keyword search will help you to find it out. 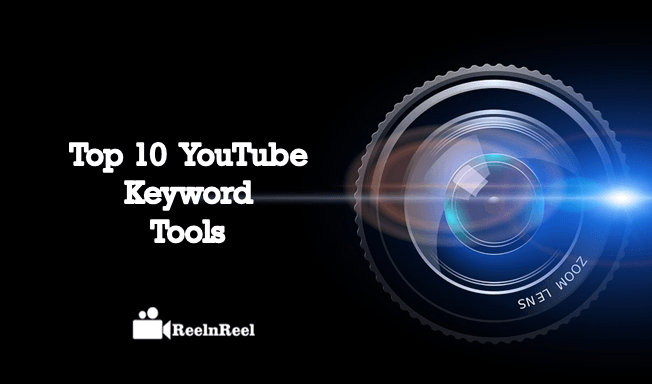 Here are some YouTube Keyword Tools that help in keyword research. 1. Google Adwords Display planner is not an easy tool to use but you can get worthy results. Sign up for AdWords account and then go to tools section. This is a free tool offered by Google. 2. Keyword Kiwi is another powerful keyword research tool for YouTube. Five types of keywords to search are offered. This is a free tool. There are also country filter and download options. 3. SEO Chat keyword suggest a tool for YouTube words with auto complete. 4. HyperSuggest offers four types of keywords for searching and there are also country filter and download options. The results are given in alphabetical order. It also has the ability to export the keyword list. 5. SEO Stack is another basic autosuggest tool with a specific option for YouTube. It is easy to create a list and export it. The user will have more control over the search. 6. Keyword Tool Dominator searches long tail keywords for the video sharing platform. The list can be created easily and can be exported. 7. Keyword Keg is an impressive tool and it offers five keyword types to choose from. 8. KeywordTool.io is another useful keyword search tool for YouTube. Create the list and export it. There are however very limited free options. 9. WordTracker covers not only YouTube but also Google and Amazon. There are lots of keyword filters and there is also export function. 10. Freshley is a paid tool and it is also easy with this tool to create the list and export it. Try figuring out with the above keyword search tools what people are searching. The keywords should be relevant to the goals you set for your video and also the audience.